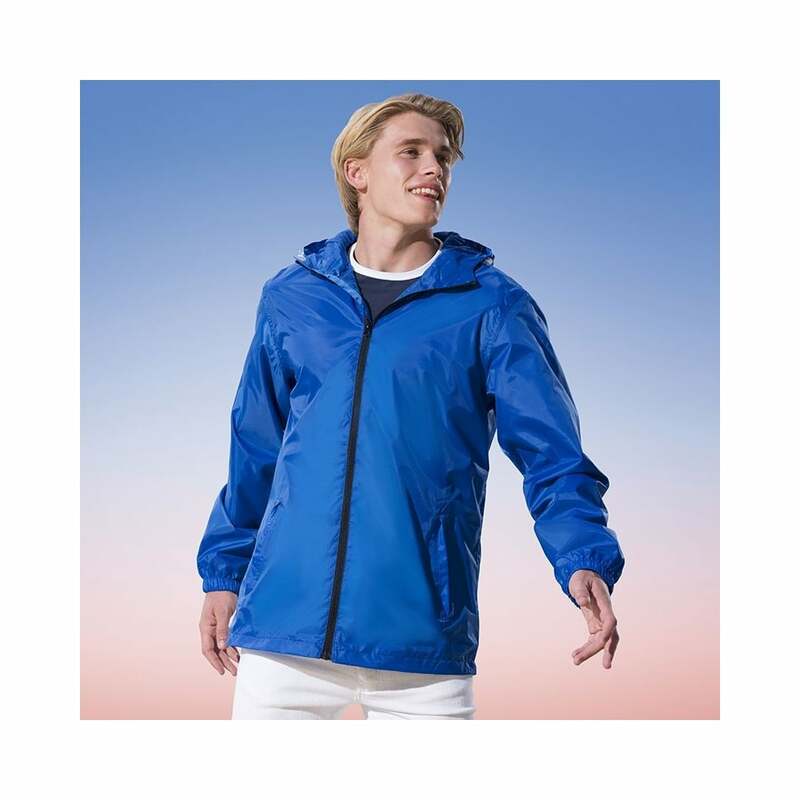 Regatta Standout Avant Waterproof Unisex Rain shell this is a lightweight wind and waterproof jacket that is easy to carry around and perfect for holidays. It has an integral hood, full zip, 2 lower pockets and adjustable cuffs. This jacket is made from polyester and has a mesh lining to the body. 10 bright colours to choose from. XS 35/36" S 37/38" M 39/40" L 41/42" XL 43/44" 2XL 46/48" 3XL49/51"